When will be The Liver Birds next episode air date? Is The Liver Birds renewed or cancelled? Where to countdown The Liver Birds air dates? Is The Liver Birds worth watching? The Liver Birds is a British sitcom, set in Liverpool, North West England, which aired on BBC1 from April 1969 to January 1979, and again in 1996. 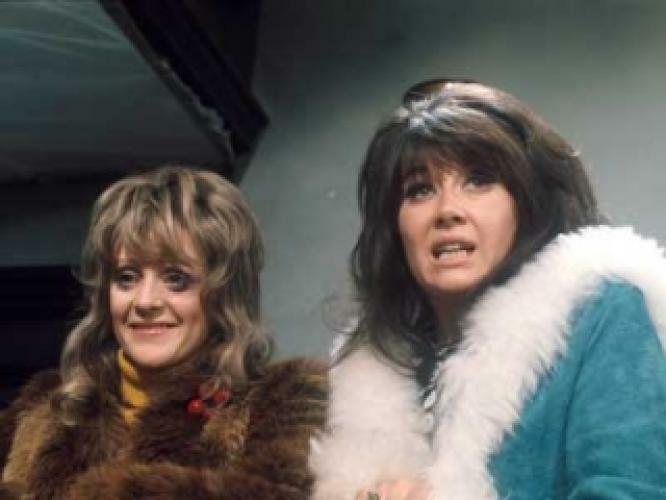 The show was created by Carla Lane and Myra Taylor. The two Liverpudlian housewives had met at a local writers club and decided to pool their talents. The Liver Birds next episode air date provides TVMaze for you. EpisoDate.com is your TV show guide to Countdown The Liver Birds Episode Air Dates and to stay in touch with The Liver Birds next episode Air Date and your others favorite TV Shows. Add the shows you like to a "Watchlist" and let the site take it from there.